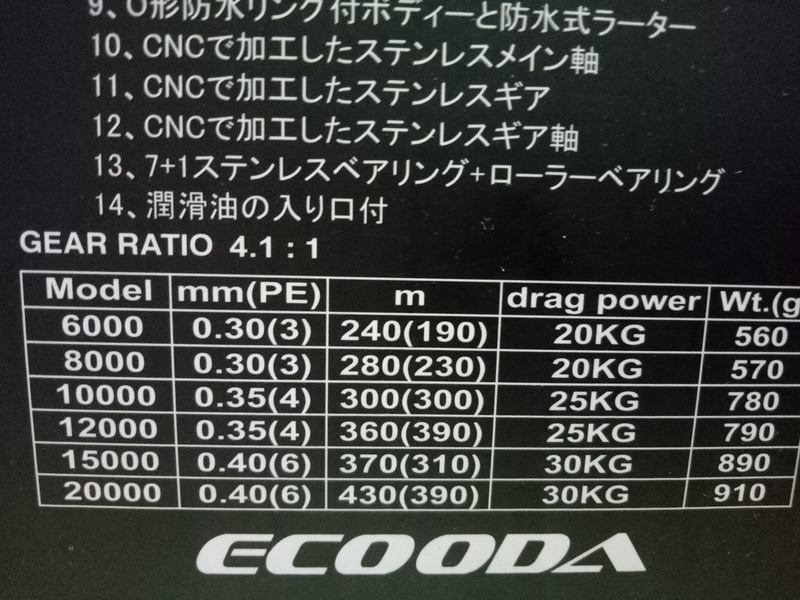 Seem Daiwa got different packaging for different poundage in their diameter. First.. your picture shows different packaging because you are showing 2 different braids. Jbraid x8 is their original 8 strand braid while the top pic is jbraid Grand (also an 8 strand braid but its Daiwas newest addition..
Best place for you to start would be in the line testing thread by @aquaholikpinned at the top of the main forum..
Take whatever you read on the package with a grain of salt.. see the thread for more factual data..
Edit: where did you see this? 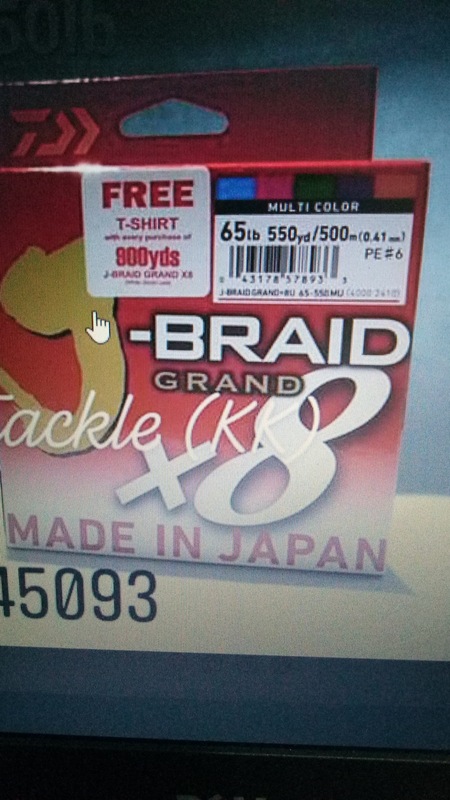 I wasn't aware Daiwa had released the JB grand in multi color yet.. Even though two separate braids (old vs new), the diameter shouldn't be that big difference right? Saw the Multicolor Grand in King Fisher Tackle's FB. Your 65 and 80 have the same diameter. They’re both PE6. No one can measure diameter right even by manufacturers. Yep. Here's the one sent to me for testing. The derived diameter is about 10 percent larger but the labeling are all over the place as far as strength and diameter. As a strong international brand, Daiwa should have standardize this "diameter" issue with the packaging. Customers like me are really confusing. 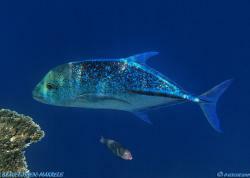 We might purchase the wrong line class and there is no way of returning to the tackle shop for swap or refund. Daiwa should have standardize this "diameter" issue with the packaging. Customers like me are really confusing. 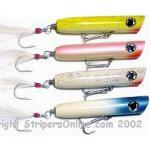 We might purchase the wrong line class and there is no way of returning to the tackle shop for swap or refund. Lines are even labeled differently for different markets. 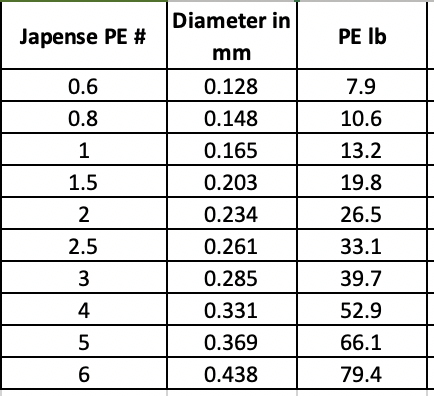 Attached is a fairly safe PE# to lb conversion table. There are lines that fall outside this, specifically high end Japanese lines that use much more expensive Ultra Dyneema, Ultra 2 PE Fibre. 0.40 (6) / 430(390) I guess is 0.40/420m & #6/390m. 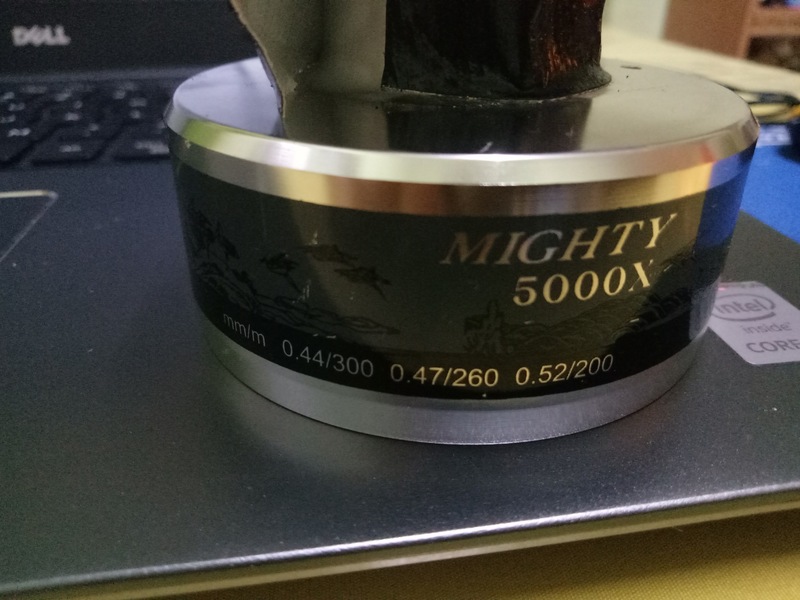 I purchased a braid 50lb (0.28mm), it can't even fit 300m into the spool (Mighty X) where it indicate 0.44/300. 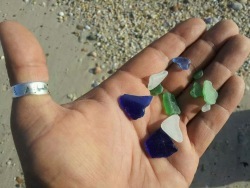 Found a site of the line diameter indicator, might be some help to other anglers like myself. Cheers! 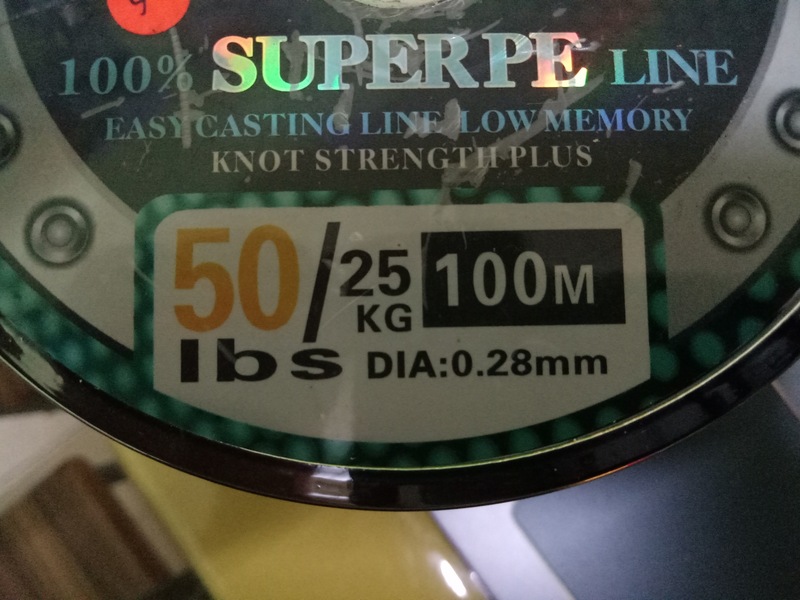 If its a 50lb line that breaks at 80lb plus, which seems likely in thsi scenrio, it will be thicker ie 0.45mm+ / PE7 or PE8 and would explain why you are only getting roughly 260m of line on it. 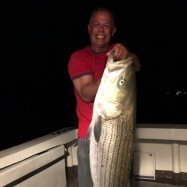 I am assuming you are targeting GT's on poppers and stick baits up there? Any big geet that pulls that much line is lost. I realize you have purchased line and what's done is done, but consider a hollow braid for this application. Something line Jerry Brown Hollow or Seaguar Threadlock. When you get reefed, and you will targeting Geets, and then need to top up, you can do a blind splice with minimal loss of strength and just fill up the reel. 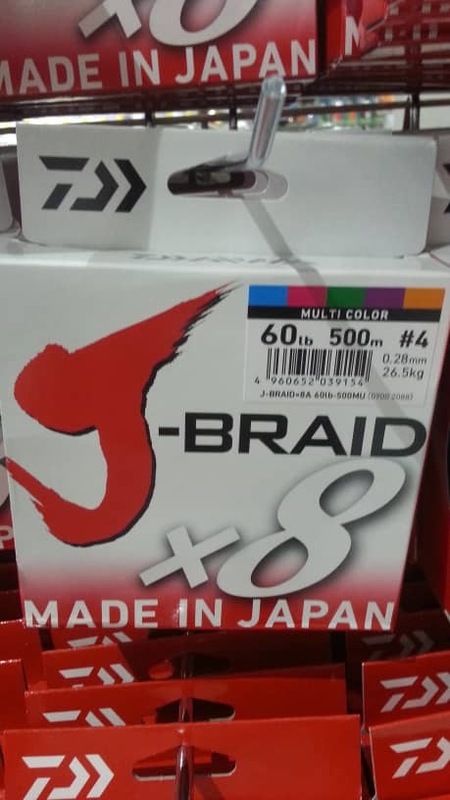 As ZAFisher says, braids destined for different markets have different ratings. 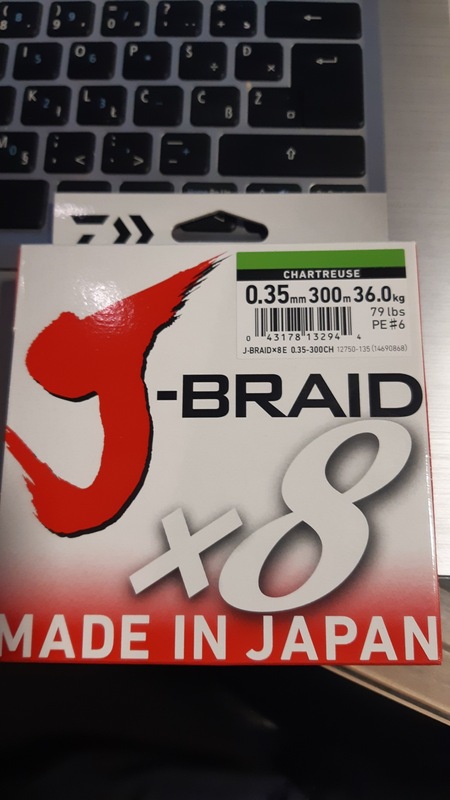 Over here in Europe braids are generally thinner for a given poundage as our braids are rated at absolute strenth I. E. Straight pull, no knot. 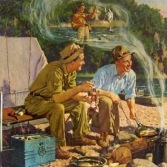 But braid destined for the USA are usually marked with wet knot strength, typically 35-50% less for the same diameter. When I first started using braid I used stuff bought in the USA. 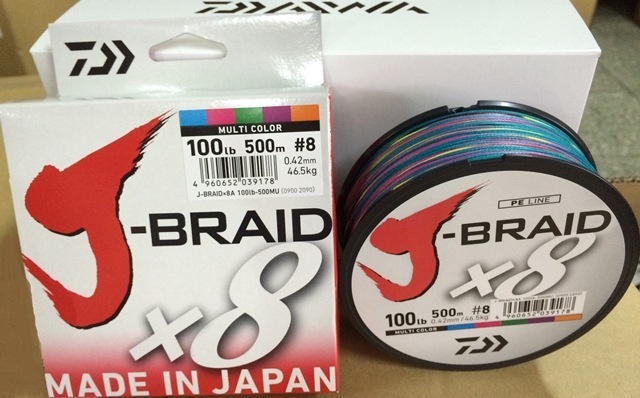 When I started buying UK braid I was amazed how thin it was for the "same" strength. After time, I realised it wasn't the same strength at all. Check PowerPro on UK websites compared to USA websites, very different ratings for the same diameter. 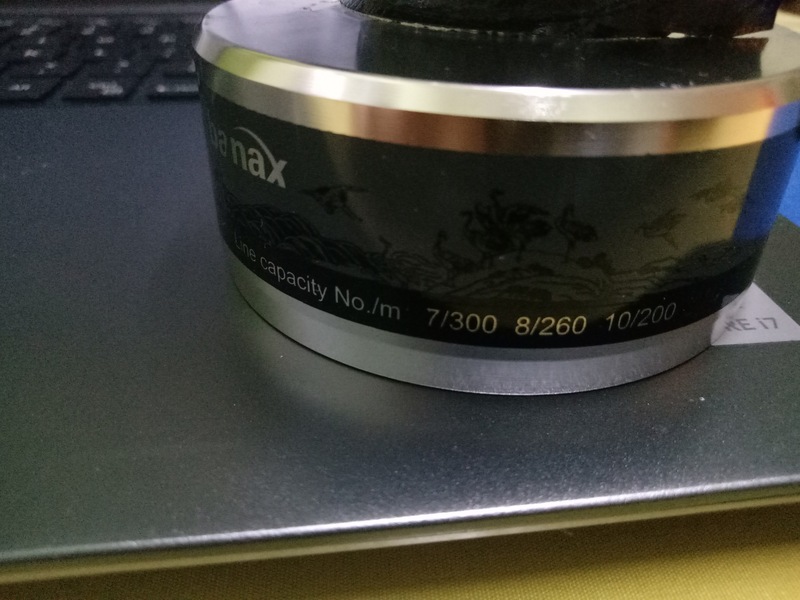 So far, I got reels from Australia(Pflueger Salt 80), Korea(Banax Mighty 5000X) & Taiwan(Ecooda Hornet 20000).